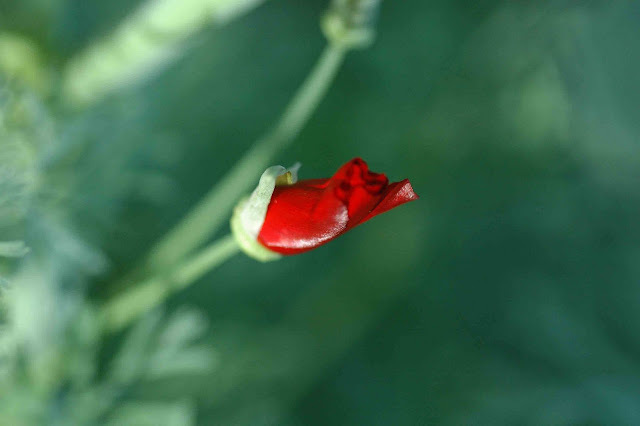 ...here's a photo of one of my Californian Poppies. Suddenly my garden comes to life just as Summer is coming to an end. C'mon broccoli, show me something I can eat!